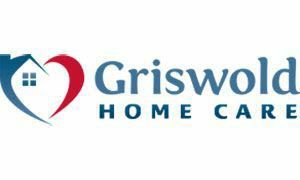 GRISWOLD SPECIAL CARE is a non-medical homecare company. We refer Caregivers who provide personal care, homemaking, companionship, and other homecare services. High Quality Meets Affordability: Our fees are designed so that Caregivers can be paid competitive wages, permitting offices to attract the best individuals in the community. Yet, we keep our administrative overhead to a minimum to be the wisest financial alternative for our Clients and their families. Care customized to your needs.